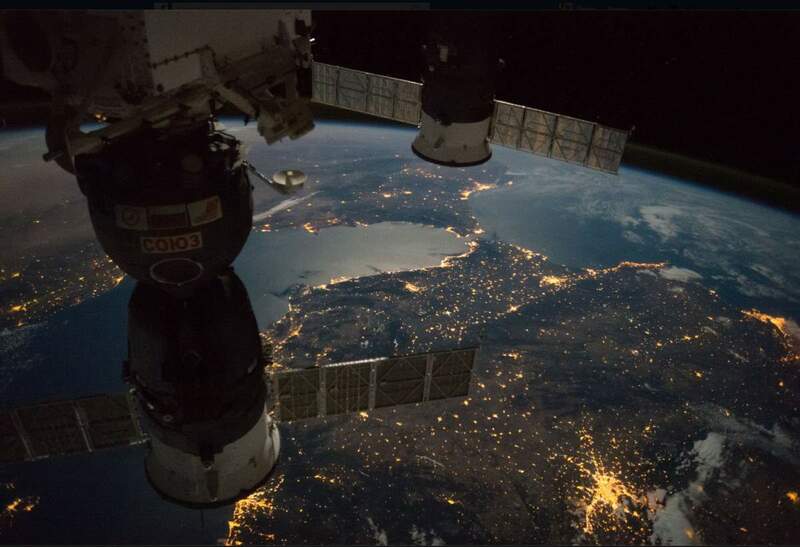 The Expedition 49* (the 49th expedition to the International Space Station) crew members (Anatoli Ivanishin, Kathleen Rubins and Takuya Onishi) has taken amazing photos of Earth from ISS. 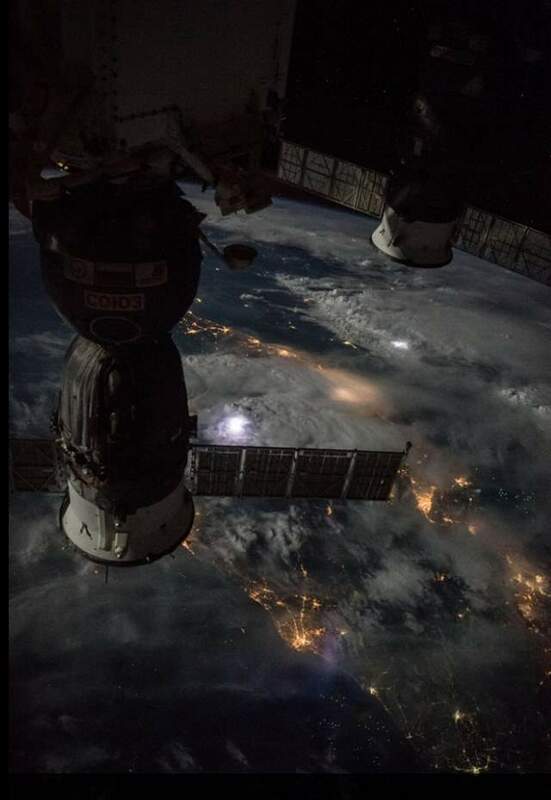 Four of them has been published on ISS Facebook page. They are really, really beautiful and awe-inspiring! * The Expedition 49 began upon the departure of Soyuz MS-01 on September 6, 2016 and will conclude upon the departure of Soyuz MS-01 in November 2016. The crew of Soyuz MS-02 are then to transfer to Expedition 50.